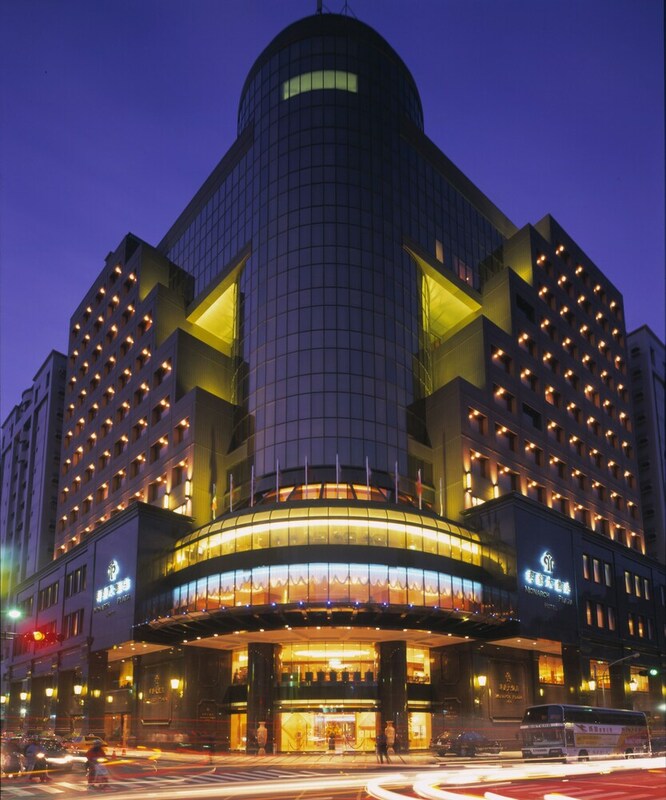 Located in the heart of Taoyuan, this luxury hotel is within 3 mi (5 km) of Taoyuan Night Market, Taoyuan Chinese Furniture Museum, and Taoyuan Shrine. Kimlan Foods Museum and Wu Jiu Tong Shan Trail are also within 6 mi (10 km). 3 restaurants, an indoor pool, and a health club are available at this smoke-free hotel. Free WiFi in public areas and free self parking are also provided. Additionally, a bar/lounge, a coffee shop/café, and a spa tub are onsite. All 231 soundproofed rooms provide free WiFi, free wired Internet, and pillowtop beds. Guests can enjoy deep soaking tubs, and other standard amenities include DVD players, refrigerators, and TVs. In addition to an indoor pool, Monarch Plaza Hotel provides a health club, a spa tub, and a sauna. Dining is available at one of the hotel's 3 restaurants and guests can grab coffee at the coffee shop/café. A bar/lounge is on site where guests can unwind with a drink. A computer station is located on site and wired and wireless Internet access is complimentary. This 4.5-star property offers access to a 24-hour business center and limo/town car service. This luxury hotel also offers spa services, tour/ticket assistance, and multilingual staff. For a surcharge, the property provides a roundtrip airport shuttle (available 24 hours) and an area shuttle. Complimentary self parking is available on site. Monarch Plaza Hotel is a smoke-free property. Four Seasons Cafe - This restaurant serves breakfast, lunch, and dinner. Canton Garden - This restaurant serves lunch and dinner. Reservations are required. Zen Teppanyaki - This fine-dining restaurant serves lunch and dinner. Reservations are required. Start your morning with a buffet breakfast, available each day from 6 AM to 9:30 AM for a surcharge. You can order up room service during limited hours. Public bath/onsen services include a yukata (Japanese robe). This property offers transfers from the airport and train station (surcharges may apply). Guests must contact the property with arrival details before travel, using the contact information on the booking confirmation. Parking height restrictions apply.